Classification of different materials in a live stream of spectral data using Photonfocus camera. 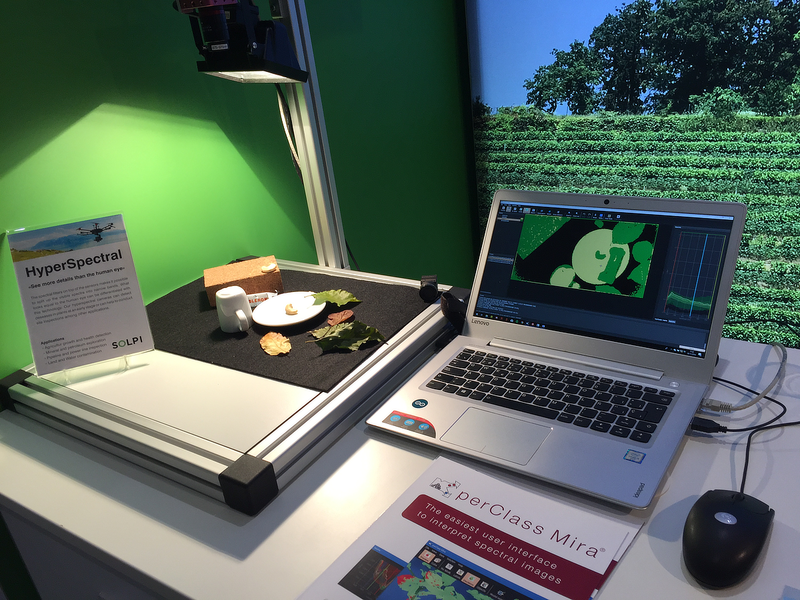 In this live demo at VISION 2018 trade fair in Stuttgart, Photonfocus demonstrated live material classification based on spectral imaging. 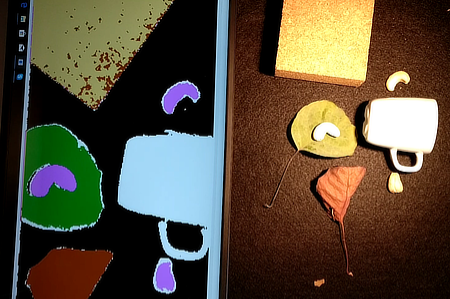 The model was built using perClass Mira, exported and loaded in the live setup.